Microsoft is working with Signal. Microsoft Skype follows other instant messaging services and gets more security through the Signal app. This is an encrypted conversation app that, among other things, Edward Snowden has talked warmly about. "With hundreds of millions of active users, Skype is one of the most popular apps in the world, and we are therefore very pleased that Skype Private Conversations now gives more users access to the Signal Protocol's strong encryption for secure communications," Signal writes in a blog post. 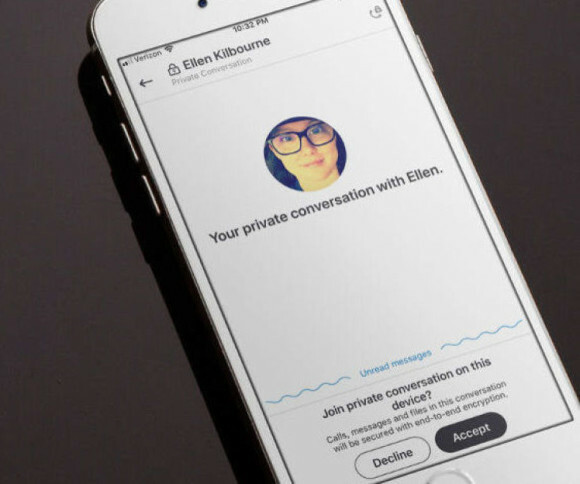 "Private Conversations" is the name of the feature that provides two-person end-to-end encryption in Skype. This means that only sender and the recipient can read the messages. Note that encryption only applies to two people and that group calls still do not support this. In addition to Skype, Facebook, Google, and WhatsApp Signals use protocols for encryption.